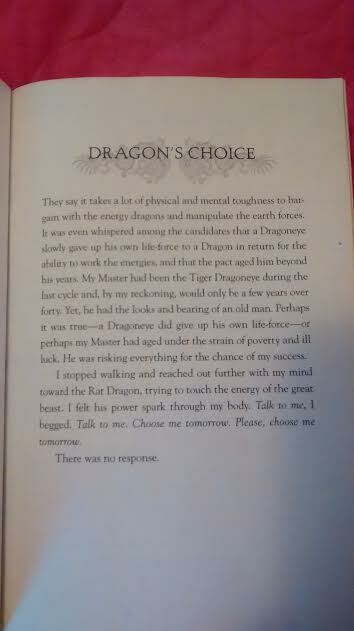 One of the best awarding winning fantasy novels, I enjoyed this story of "Eon" someone who has a hidden past, a hidden agenda, and a hidden secret while learning magic and sword art to become a possible apprentice to become a Dragon eye, one of the twelve energy dragons of good fortune, for seek of the Emperor and a Asian kingdom which is being threaten by hidden enemies! 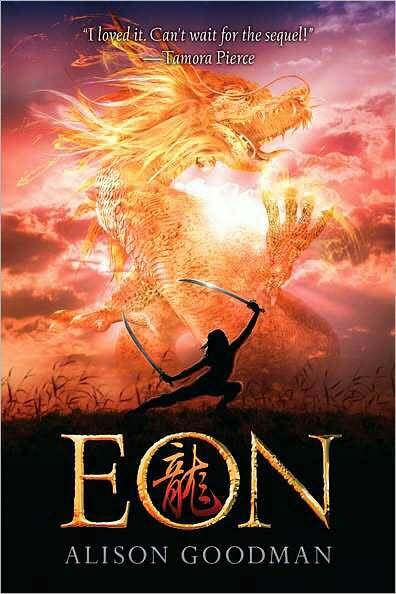 Eon is really Eona, a sixteen year old girl who must concealed her gender or face death, who for four years undergoes magic and sword art training as young, crippled apprentice to become an candidate to become a Dragon who shares this secret with his (her) master and close friends! 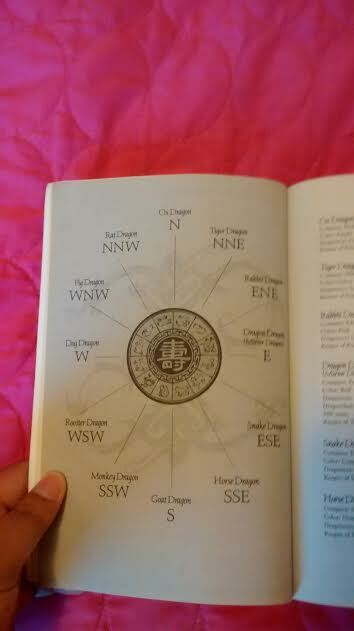 Eon (Eona) faces cultural, gender, caste system barriers to become the selected Dragon Eye for a Hidden Dragon that has not been revealed for over a century! Eon (Eona) loyalties and secrets are tested in his (her) journey to not only protect herself, but her friends and the entire kingdom from their enemies! 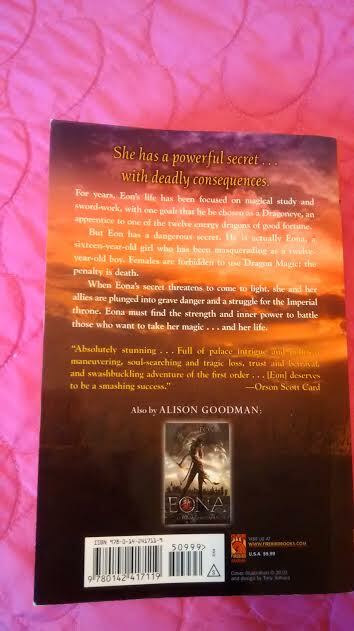 If you love a great story about hidden heroines and magic, then Eon by Allison Goodman is for you! 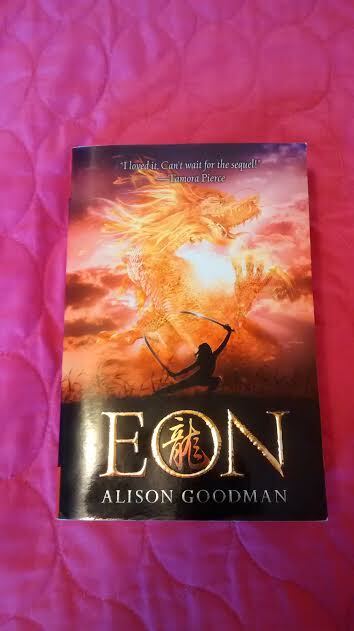 You can also read the sequel Eona by Allison Goodman which follows the Eona and the Mirror Dragon for the battle and fate of the empire! The author's website is here : www.alisongoodman.com.au ! 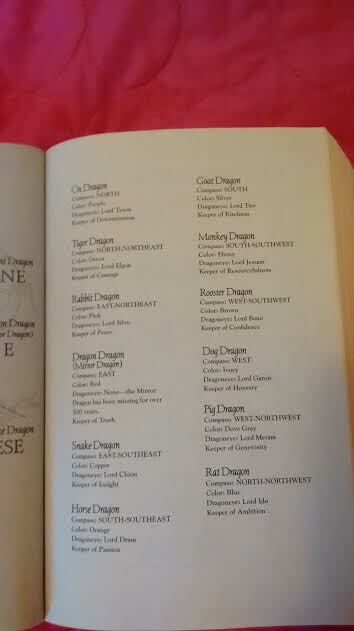 Wow, this sounds like a really interesting book! 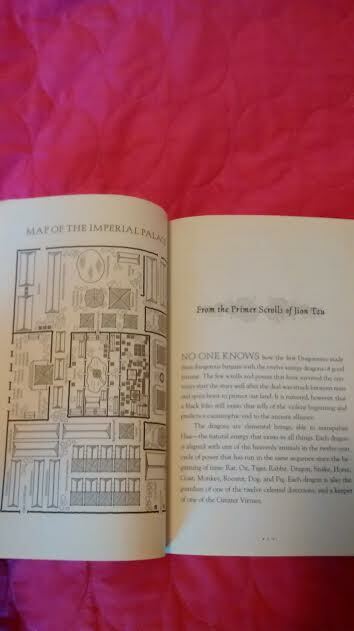 If I wasn't bogged down with pregnancy books I would totally give this a read :) I love fantasy novels, they are so fun to get lost in.